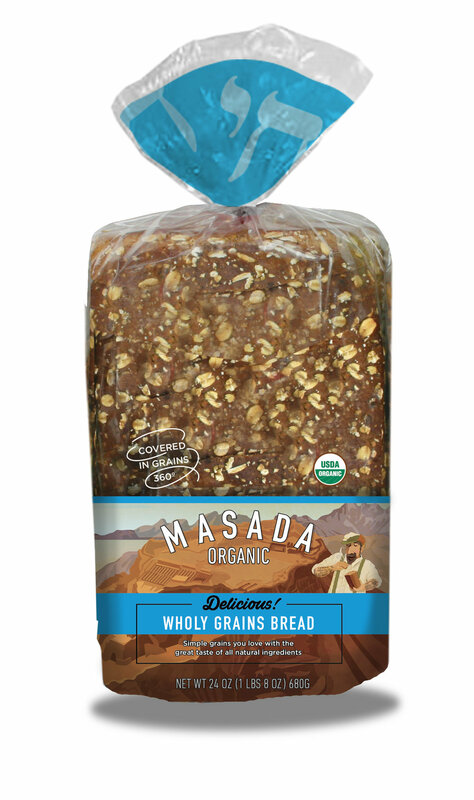 Masada Organic is an organic bread line specializing in unique traditions based in the Masada region of the world. PLAY was originally asked to help with this wonderful project by Laurie Ann Goldman, who previously worked closely with PLAY while CEO of SPANX. To that end, PLAY moved in a maverick fashion to create something new on shelf in the bread aisle. What came to life was a package rich with the history of Masada combined with the heritage of the family who founded the bakery. 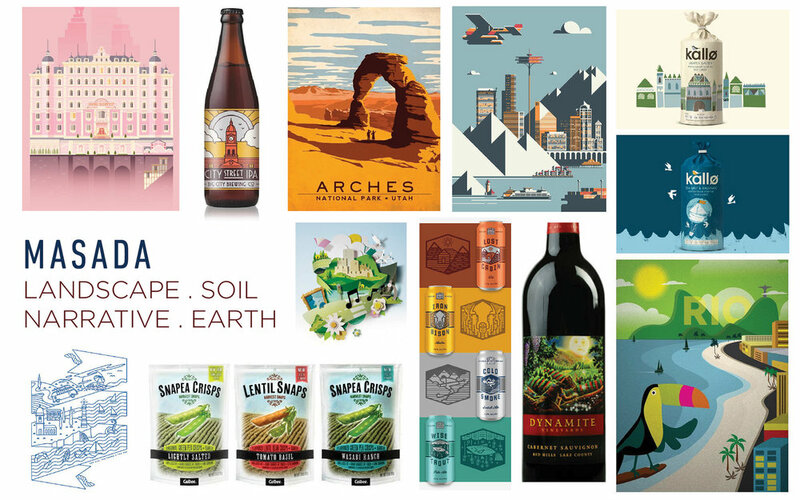 PLAY created the on-shelf strategy, logo, original illustrations, package copy to include the Masada Organic' story and package design. 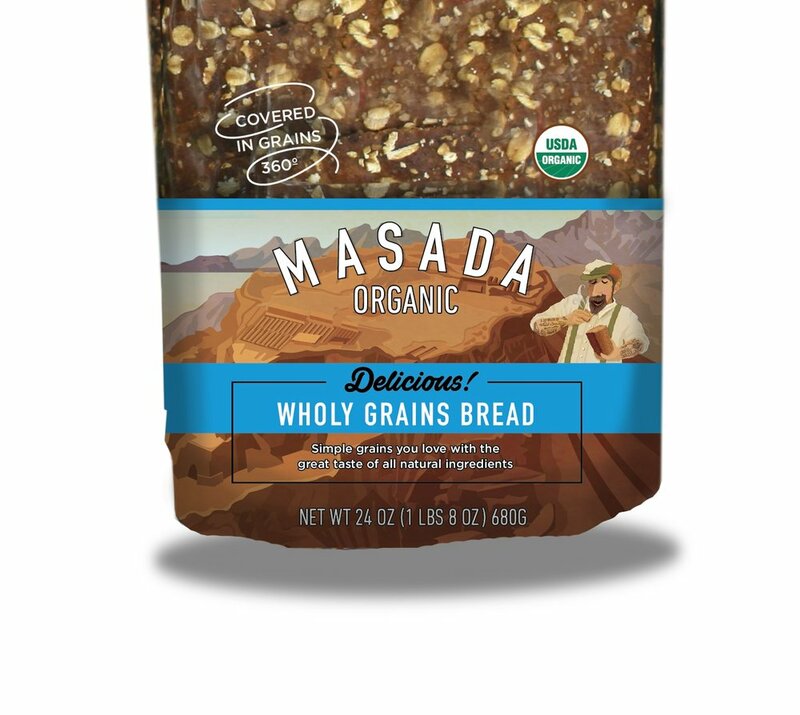 The above is a reference to the brothers, Hezi and Kobi who founded Masada Organic. 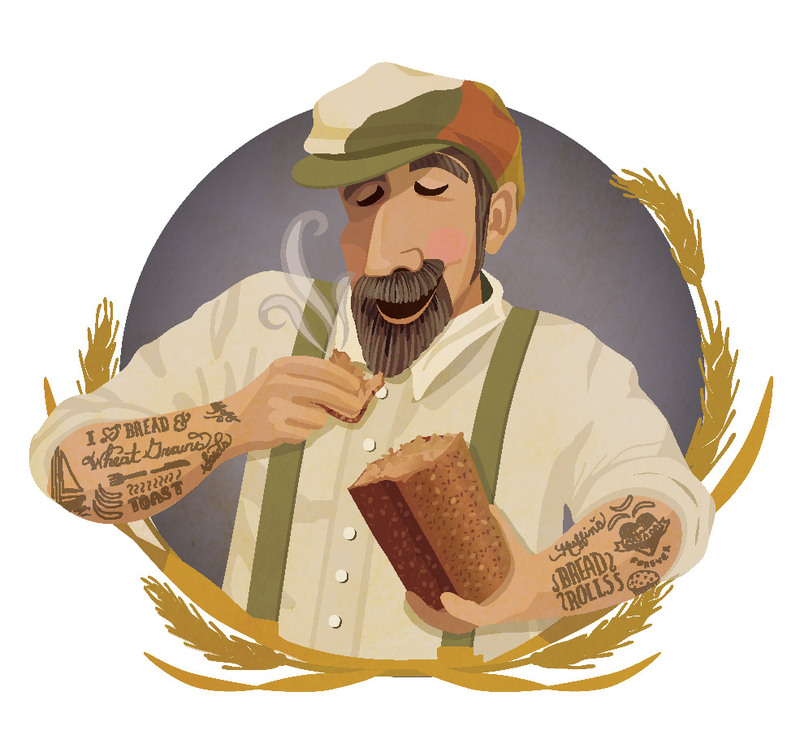 It should be noted that the brothers do not have tattoos of bread! The above is Masada, looking over the Dead Sea. 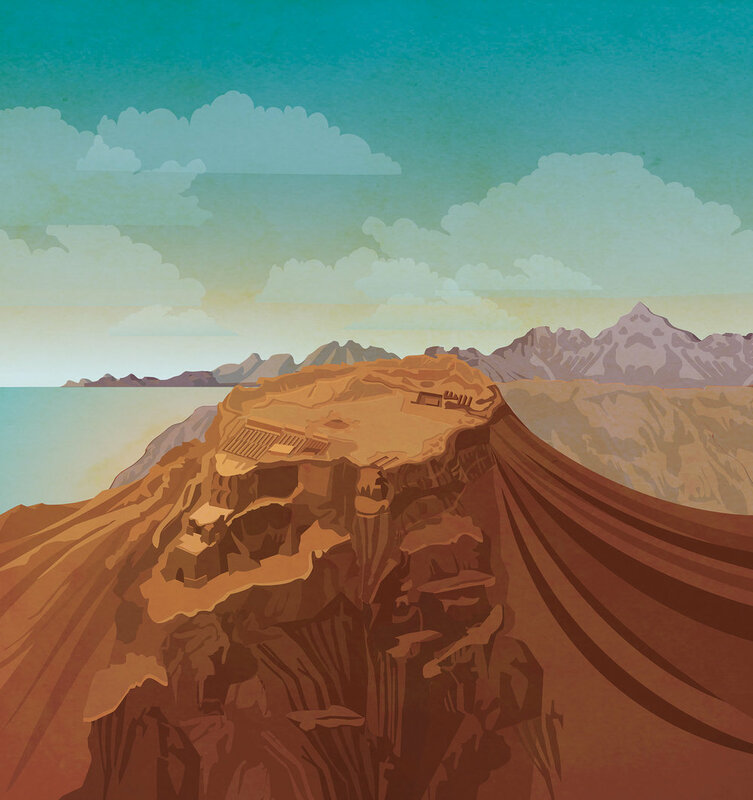 The inspiration for this type of design came from Art Deco travel posters. PLAY has a process called Brandscapes where we gather imagery for a visual direction before we begin to design. This helps us and the client reach a consensus. Below represents the many directions we explored before we began to design. 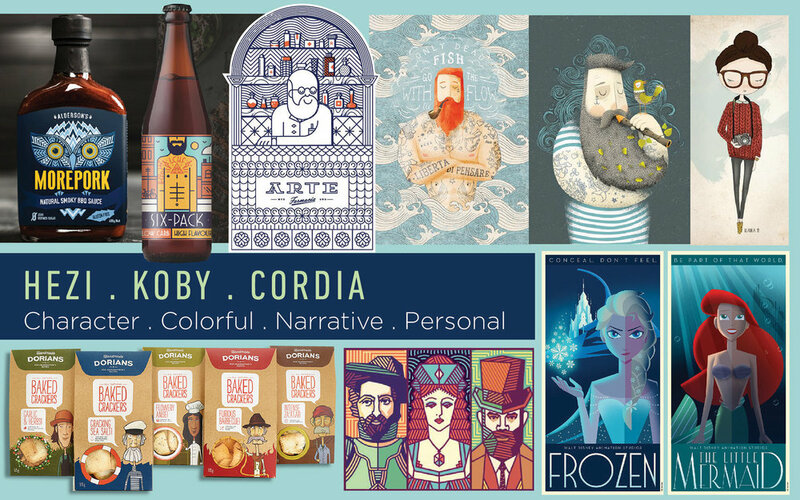 The finished brand takes from both the Masada and Hezi, Koby and Cordia Boards.